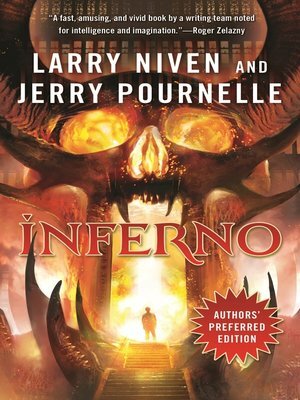 After being thrown out the window of his luxury apartment, science fiction writer Allen Carpentier wakes to find himself at the gates of hell. Feeling he's landed in a great opportunity for a book, he attempts to follow Dante's road map. Determined to meet Satan himself, Carpentier treks through the Nine Layers of Hell led by Benito Mussolini, and encounters countless mental and physical tortures. As he struggles to escape, he's taken through new, puzzling, and outlandish versions of sin—recast for the present day.